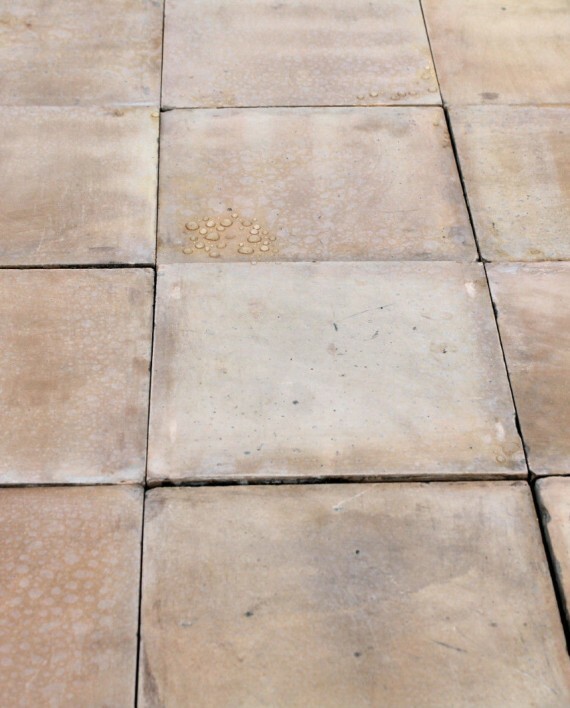 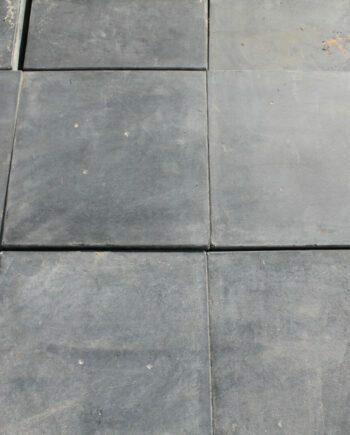 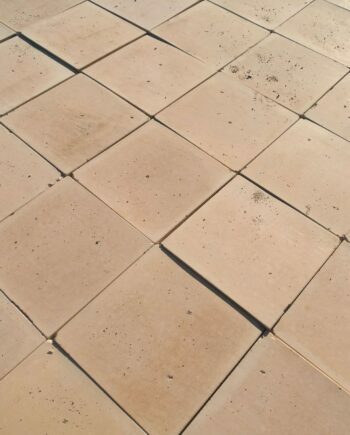 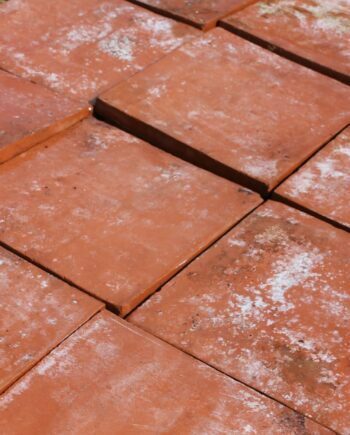 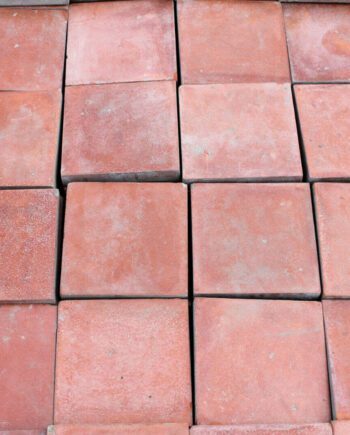 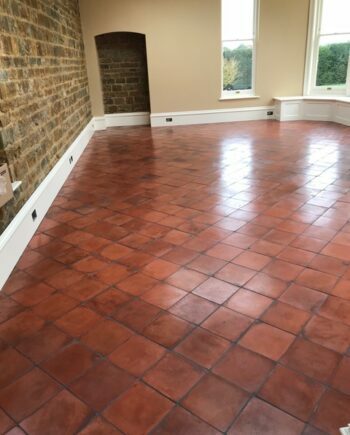 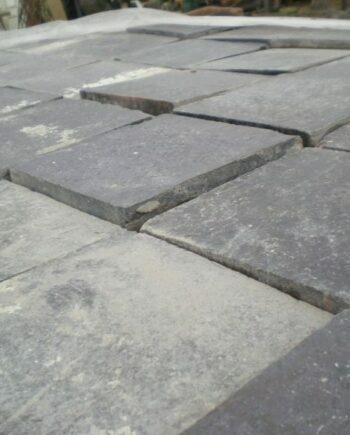 A real quality batch of clay quarry tiles with a smooth worn finish. 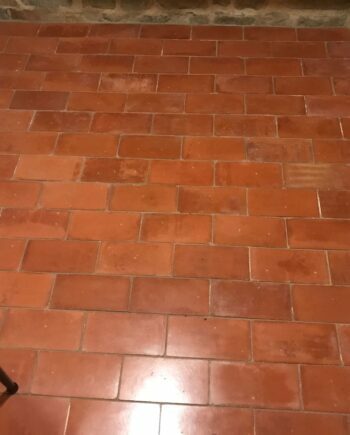 All from the same job and in immaculate condition. 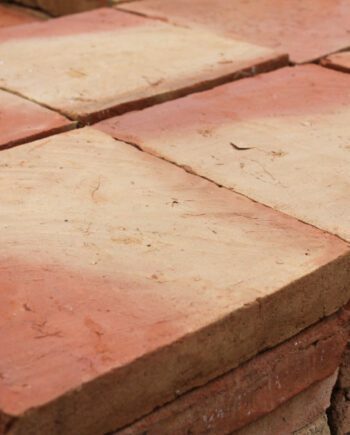 The ‘Buff’ is a yellow-ish / light terracotta-ish colour (as seen in images).